The holidays are there and with them a valuable opportunity to spend more time with your child with autism and help in their development. But how to enjoy this time together as a family? Or contact the best Autism Parenting Strategist. Flag the changes in the routine, anticipate planned holiday activities, and use visual aids to help keep track of the passage of time. For example, you could use a large calendar where you and your child can signal the beginning and end of the holiday, as well as scheduling activities, special events, travel, or visiting family and friends. How does your child behave at home? Keep a few minutes of the holiday to watch the child move around the house, what are their favorite objects and places, which places they find uncomfortable or which could be made safer and more enjoyable for them. Some children with autism show hypersensitivity and tend to feel quieter and more comfortable in environments with less visual, auditory, olfactory, and other stimuli. You can then arrange a housekeeping or review of objects in the house, removing items that generate unnecessary stimuli, and, as necessary, separating objects that are not being used for who knows, donating them or accommodating them elsewhere in the house. Take a few vacation moments to see how your child behaves in the various places you go: what sensory stimuli are most beneficial to the child? What are your child’s favorite places and activities? When she can choose, where and with what objects and toys does she play? These observations will be valuable for you to provide your child with activities and visits to places where he or she feels more relaxed and motivated. In this more tranquil environment, you will have more chances to enjoy your free time with the child, as well as to carry out playful activities with her. You will be able to enjoy the school holidays and the greater time available in the routine to work goals linked to the daily life skills like: the use of the toilet; dress up; brushing teeth; take a bath; the introduction of new foods; the continuous organization of objects, clothing and toys in the room; the development of specific communication skills; etc. This recommendation works best for people who will have a vacation at home with the child (if you are traveling with the child at that time, we recommend that you focus on the goals with greater difficulty after returning home when the child already feels again adapted to the home. If your child is already in a more advanced stage of development, you can invite another child to three-in-one sessions in the play room. If you know other children who are responsive, respectful, and interested in your child, you can organize group snacks, play sessions, and games at home. 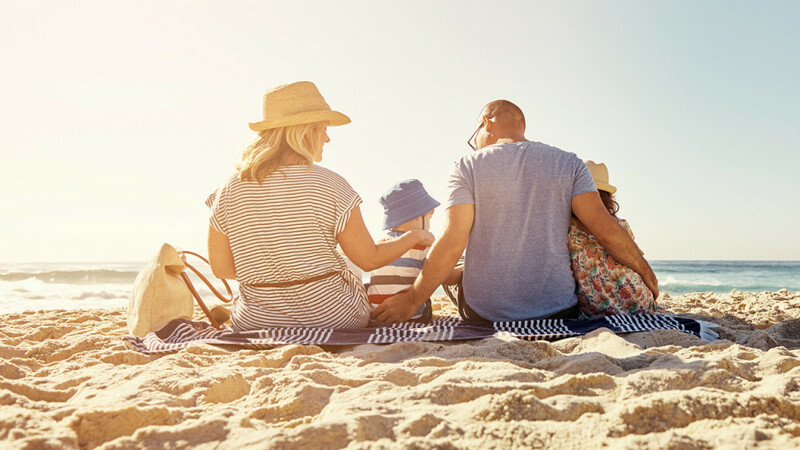 If your child demonstrates comfort during a vacation, you can adapt an environment where you are staying and, noting that your child is open for other people to be invited, to seek rapprochement with a child with whom your child ( a) demonstrate affinity. It is very important to anticipate and explain to your child what you are planning to do with the new child. You can help create a relaxed atmosphere by first identifying the games, toys, characters, or activities that the two children enjoy in common. An adult facilitator can start an activity that is of interest to the children and, after they have understood the dynamics of the play, gradually move away, staying close by always aware of the need to use the toilet, food, social mediation, etc. We recommend that the sessions initially involve the child with autism and one more child, as well as the adult facilitator. Children with autism who are in more advanced stages of development may have two children or two adult facilitators interacting in play. Free time on vacation may also be useful for observing and experiencing new family activities. You can show the child images or videos that help you understand these new activities and then see if they show an interest in participating in them. Some ideas are: prepare recipes for a cookbook; to stage movie scenes; create board games; making card games; arranging bicycle or walking expeditions in parks, squares, sites or farms; learn to play musical instruments; singing with the family in the karaoke style, etc. Train your family and friends to help you stage model social situations. You can also be an excellent social model to help your child, in a fun and enjoyable way, to learn how to act in some everyday situations. For example, we know many children who find it difficult to take initiative, initiate social interactions and games, deal with unforeseen events and changes, or fail to “win” games and activities. You, your family, and friends can create funny situations during the holidays when a group member is purposefully faced with a change, or “second” to some playfulness, and yet is able to control their emotions and frustrations and react in a positive way. Remember: You or any of the other adults present will be the model in these situations, and the child will just watch your reaction, learning from your experience how they can act in those situations. You will be able to enjoy the visit and the presence of friends and family to stage the social situations model, and, indirectly, contribute to the social development of your child. Enjoy that you and your child can spend more time together to observe the characteristics, qualities and commitment that your child demonstrates in their small looks, gestures and attitudes. Enjoy in a sincere and loving way all the positive aspects that you notice and enjoy the holidays to fill with love, affection and patience the coexistence between you.